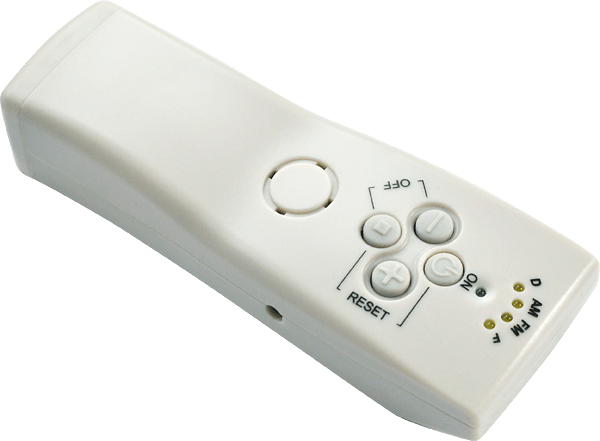 You will understand the capacity of ENAR and know how to apply all the settings. How to respond quickly and expertly to any exacerbation of chronic pain. How to treat dynamically using pain-type specific settings in a physiologically ordered way. The procedures for addressing Oedema, Inflammation and Pain. What and where are the General Zones, and how, when and why to treat. For both therapists and home users this is all your required Basic training. 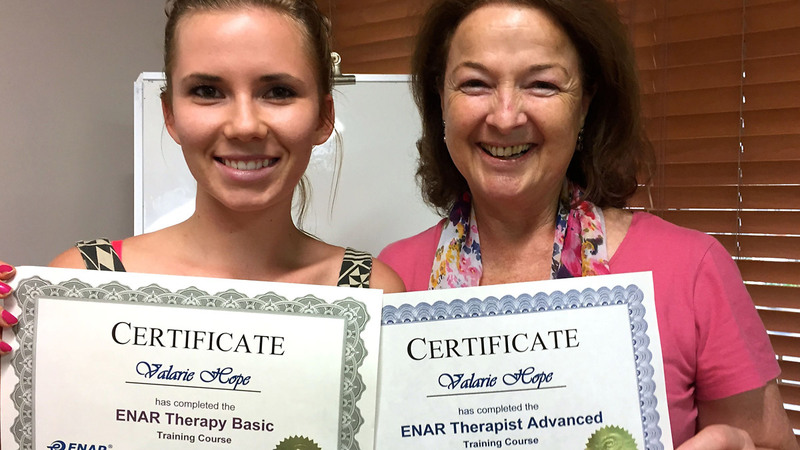 The ENAR Certificate of completion is usually required by therapists who wish to include ENAR treatments within their Insurance coverage. ET’s ENAR Training is recognised by OAMPS for Professional Indemnity and Public Liability Insurance, should you wish to go on and become an ENAR therapist. The 40 page in depth ENAR Certificate Training Manual is in colour and now includes the 101 Ways, Raetzel Dynamic and specialised pads techniques. Please bring ENAR Personal Therapy device if you have one.